This is photo #13 (of 50) in a series about our life in Brazil. Everyone is gearing up for the World Cup in two weeks. 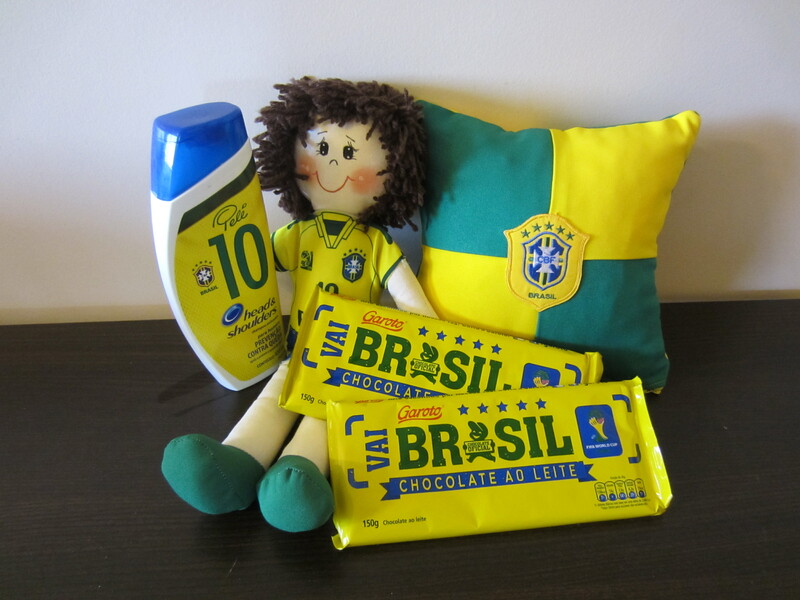 Products in the grocery store are boasting Brazil’s colors, even shampoo and candy bars!